On Aug. 18, 1990, President H.W. Bush signed the Oil Pollution Act. The act gave NOAA and other agencies improved authorities for spill prevention, response, and restoration in the nation’s navigable waters and shorelines. 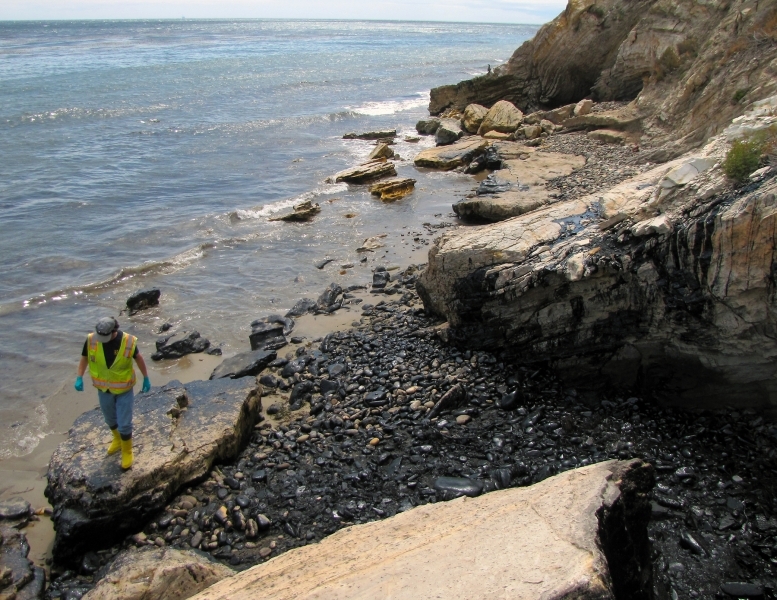 The act ensured those responsible for an oil spill must cleanup and restore the environment, and compensate the public for its lost uses—like beach and recreational fishery closures—from the time of the incident until those natural resources fully recover. Now 27 years old, some parts of the law are dated. But, the Act signed by President Bush was not the final word on oil pollution. Like many other laws, it has been subject to various amendments over time to address emerging issues or to strengthen or clarify the original law. Often, the amendments advance through related legislation that move through Congress and reach the president. For example, a number of Oil Pollution Act amendments were added to U.S. Coast Guard authorization bills. Altered uses of Oil Spill Liability Trust Fund by authorizing appropriations for NOAA and changed liability provisions for single hull vessels. “Within 1 year after the date of enactment of this Act, the Commandant shall initiate a rulemaking proceeding to modify the definition of the term ‘‘higher volume port area’’ in section 155.1020 of the Coast Guard regulations (33 C.F.R. 155.1020) by striking ‘‘Port Angeles, WA’’ in paragraph (13) of that section and inserting ‘‘Cape Flattery, WA’’. There are about 15 higher volume port areas in the United States and these areas are subject to the most stringent response planning requirements. As you might expect, these include the biggest oil ports in the nation, including New York, Houston, New Orleans, and Prince William Sound, Alaska. In these high volume port areas, large amounts of response equipment has to be on standby, ready to deploy on very short notice. However, Cape Flattery is on the northwest tip of Washington State. The fishing port of Neah Bay is nearby, but it is hardly a major oil port. Hmm, so what did that accomplish? That simple definitional change meant that all tankers approaching the Strait of Juan de Fuca and oil terminals closer to Seattle had to have approved plans and meet the most stringent response times following a spill anywhere along our inland waters. This required adding response vessels and equipment out near the entrance of the Strait and increasing the ability to rapidly respond to any spills. There are already several bills in Congress this year that would further amend the Oil Pollution Act of 1990. In between spills and restoration work, we keep an eye on their progress through the legislative process.